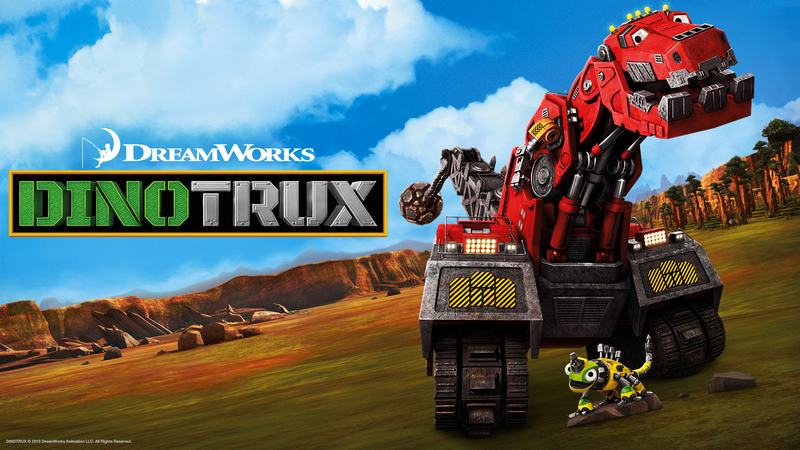 Bulldozing onto CHRGD this fall, this action-packed series from DreamWorks Animation follows Ty the T-Rux (voiced by Andrew Francis, Chesapeake Shores), Revvit the Reptool (voiced by Richard Ian Cox, Max Steel) and the rest of their half-truck, half-dinosaur gang crew as they come face-to-face with the evil D-Structs. 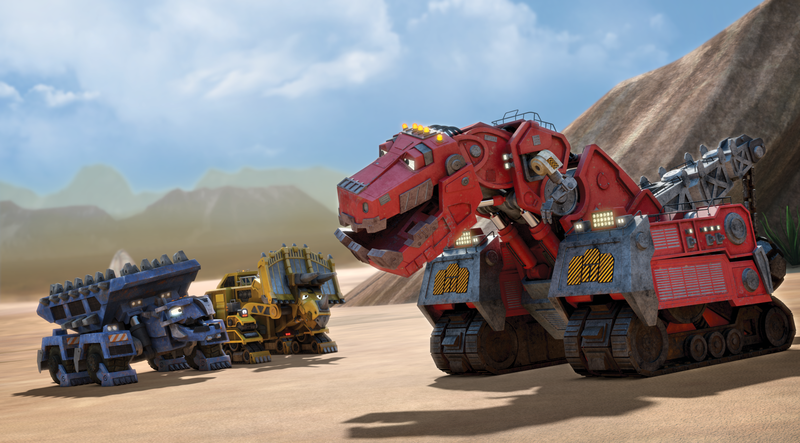 It’s up to the crew to destroy them and keep their prehistoric world safe. 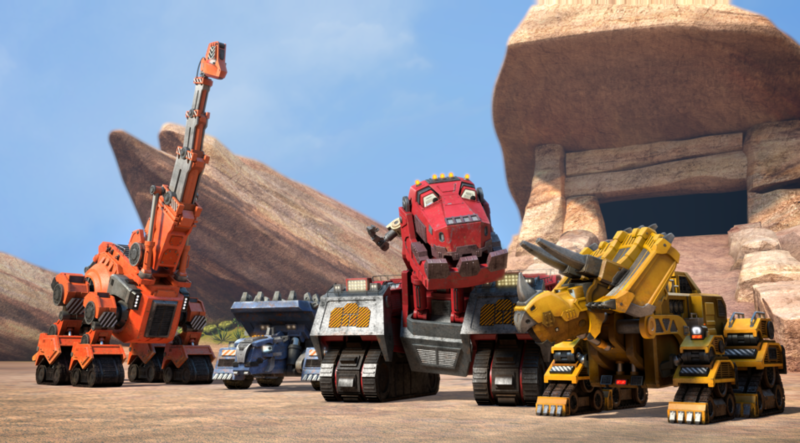 When Revvit and his Reptool friends venture out of their ravine, the Dinotrux band together to save them from a flock of savage Scrapadactyls.